Click Here for References to DISCLOSURE in SOMETHING'S COMING! “Something’s Coming”… and it’s good news for a change! In an era when many are focused on end-of-the-world doom and gloom, along comes an exciting book to uplift humanity, reminding us that we are not alone and that help is already on the way. As the world faces an unprecedented crossroads of transformation after millennia of honing this process, we have finally arrived and the Cities of Light are the resulting manifestation. The first of book of its kind ever, Something’s Coming represents an invitation of expectancy prophesied centuries ago as the Second Coming. 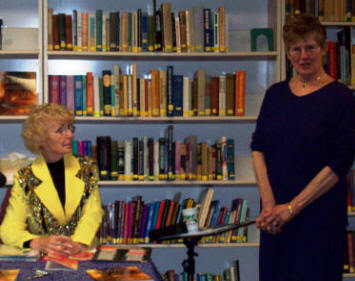 Author Genii Townsend, a trans-audio visionary, shares information kept secret for 25 years. 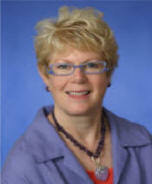 Her “inner-vision trip” began in 1982 when her husband, Rev. William Townsend, Ph.D., a Religious Science minister, brought forth drawings of Cities of Light while in meditation. After his passing, Genii Townsend continued where he left off and the city visits are now recorded in this book. 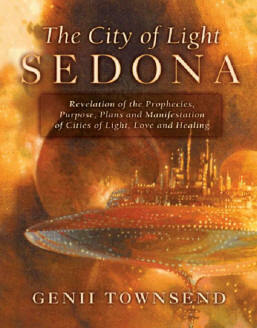 The book describes the purpose and plans for a City of Light in Sedona, Arizona—a prototype for 13 more cities to appear around the planet “any day now.” Included are diagrams and descriptions of advanced technologies, prophecies, discussion of the need for spiritual awakening and enlightenment on earth, and details of the city’s amazing features. She paints a picture for readers of what it’s like to enter such a place after over 100 visits she has made to the Embassy of Peace Headquarters within the City of Light. “Imagine entering a place of such beauty that it makes you an instant believer that anything is possible, like entering a 5-story-high gate that is encoded with your personal beliefs that makes you feel like you just came home. In channelings through Genii and others, it has been said that “All of these changes await you and they are not too far in the future. Think positively about them and you will be helping to manifest them much sooner than we have allowed for. “Thus the cities of light function to heal us and raise our vibrations and consciousness. They are delightful places to be, they are places where peace reigns already." They exist in the Fifth Dimension and higher and are destined to play a large role in the transfer of learning and technology for us in the new Golden Age. 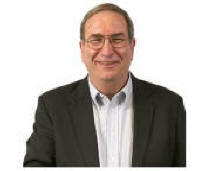 Townsend writes: “Will it enhance peoples’ lives? I think the common words will be ‘OH MY GOD!’ I ask you to hold the vision in your heart. Make no mistake, this planet will glow in love like never before.” The stage is ready, the scenes inside these pages invite you to witness what is coming about, and this is your invitation, page by page, before the magic happens. Get your copy and get ready for the greatest show on earth. This book will show you how you can enter the city portals and change your reality forever. 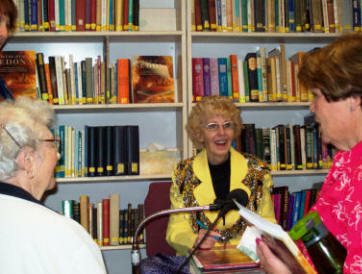 Genii sitting in The Light Center autographing copies of her book. “Genii Townsend's book is a MUST read for every person who is wondering and praying about the conditions we are facing in our world. Are these the "End Times"
of John's Prophetic "Book of Revelation?" Genii's book focuses on the positive side of the prophecy, wherein John declares that the "City of God, the New Jerusalem" will descend from the heavens, and herald in the age of peace. Genii is saying that she and her late husband have been privy to a great deal of information about this city. It is REAL. Its descent is imminent. Please buy the book directly from The Sedona Light Center instead of Amazon.com! “Genii Townsend has a wonderful gift for taking complex, Universally-deep and what some may see as 'out there' concepts, truths and messages from the higher spiritual realms, adding her own dose of 'Genii' magic and making them easy to understand and entertainingly so. From the moment I picked up her first book, The City of Light Sedona, I was there in the breathtaking City of Light with her and I was having fun! 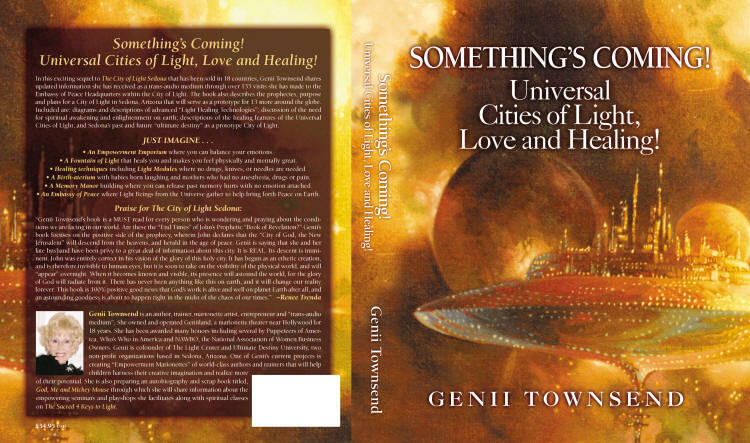 I knew then that Genii is a very special lady with an equally special mission: to open all our eyes to the amazing possibilities that the Universe is truly offering us including the imminent arrival of the Cities of Light. 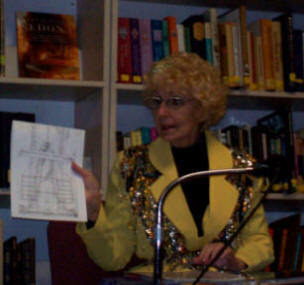 “Soon after I had Genii on my InLight Radio show The Light Agenda to share her unique 'insider' knowledge of the Cities of Light which are soon due to appear all around the world: what they will look like, what they will bring us and how they will change our lives. In Something's Coming! Genii introduces us to her guides, her sources and her friends who have given her a unique invitation to take us by the hand and lead us on a delightfully fun-filled journey beyond The City gates and upwards into our very near future. Thank you for joining us in this amazing journey! Option 3. Order both the print and PDF editions of Something's Coming PLUS 12 months of Membership Benefits in The Light Center. International Customers. Please Note. In order to provide you with the fastest and most reliable services by USPS Priority Mail, we have had to increase the postage to cover our actual costs of the postage. That is $19.95 Canada and other countries $23.95. Thank you for your understanding! This offer includes Something's Coming! 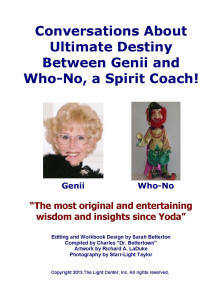 paper back with free shipping, the PDF, and 12 months of Membership Benefits in The Light Center including advance review copies of pending publications from Genii Townsend such as Discover How to Grant Your Own Wishes from a Real Genii, and Conversations Between A Jedi Genii and Who-No on Fulfilling Your Ultimate Destiny. Examples of the Charter Membership Benefits! For Additional Combo Offers That Include The 4 Keys to Light Classes, please Click Here. We offer a 100% money back satisfaction guarantee on everything! “Genii's first book, The City of Light Sedona was an amazing read and now what a treat it is to have Genii's newest book ‘Something’s Coming’. This is a book that will surely be among the classics of the world! With over 130 new visits into the City of Light's Embassy of Peace, Something’s Coming is packed full of inspiration, space technology and a clear vision of the greatest gift for humanity one could ever dream of! Once you start reading, you won't want to put it down! Is Genii going out on a limb? To be sure... And I'm right out there with her!!! As she walked inside our domes of light, here in Sedona, wearing sparkling clothes and immense light around her, I knew my wish to meet a real Genii had been answered! We immediately locked our mutual blue eyes and my life has never been the same. 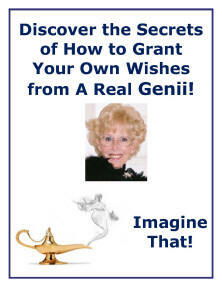 I feel so blessed to have had first-hand experience with Genii, and her '4 Keys to Light' Teachings. I am a "Light Link" now, with not only direct, clear connection with my loving spiritual guides, who I call my divine team, I actually received their names! And with this heavenly gift, have seen myself in a City of Light! It was a thrill beyond words when Genii received word from OOO-LON, a Light Being who speaks to her in front of thousands of ET's in the Embassy of Peace, that the domes we live in are 5th dimensional, as well as Sky Maps for the Bringers of the City of Light. He also informed her that I hold the energy and the experience to be a helper in the "Birth-aterium (a special place in the City where childbirth is pain free and Joy filled!!!) Right up my alley!!! Genii is truly a walking testament of one who has the faith of Job, the strength of a Jedi and the balance of a tight rope walker!!! 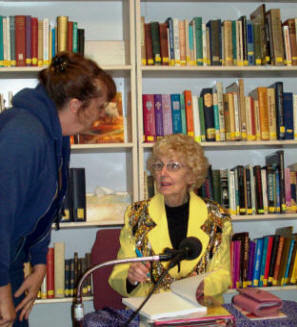 For me, she is the most amazing example of LOVE embodied on this planet!” -- Nina Joy, Author of "Fearless Birth & Beyond, Experiences of Joyous Conscious Birth" and Co-steward of www.xanaduofsedona.com/. Author Genii Townsend Presents The City of Light! Genii beloved soul and so artistically creative spiritual sister, your awesome looking and feeling book arrived, and was so nicely, personally autographed to me, and so wonderously gift-heart-wrapped... I thank you! Big HUG. I know I will really enjoy reading and pondering over what is now forever recorded here so nicely, and I will happily "speak to it" to my daily Newsletter readers, soon as I get more fully into the sparkling core synthesis of most of what you have presented to all of us on Earth within it. Congratulations! On scribing what I absolutely know will in due time surely be recognized worldwide as a well-read classic revelatory spiritual book. Charles my beloved brother, what a ponderous, nicely layed-out, wide range of ultra-interesting spiritual subjects. I see a Structured Water chapter in it. Good editing choice. Congratulations! On doing such a terrific book "publishing house" job. I see that this is NOT a "quick read" book that I can do a worthy "Book Review" of in a few days---as with most books I have read and reviewed... AND I am really so very pleased at the special low book buyer price of this book, considering the ponderous size and the obvious immense amount of quality work and precious time that has been put into the writing and the quality production I see and I know that went into publishing it. 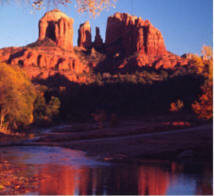 The Sedona Light Center is a non-profit membership organization based in Sedona, Arizona. The Light Center was incorporated on April 7, 2008 to help individuals become more empowered and enlightened and realize accelerated personal and spiritual development. The Light Center publishes, produces and distributes educational programs, products and services that foster Love, Imagination, Growth, Healing and Awakening to True Spiritual Identity. The foundation of the Teachings of The Light Center includes "New Thought" Science of Mind principles and practices. Cofounder Genii Townsend and her late husband, Rev. William Townsend, were entrusted with a vision and plot plans for a "City of Light" prophesized to manifest over Sedona, Arizona. The vision is similar to many other revelations and prophecies including Ken Carey's description of Mobile Cities of Light in The Starseed Transmissions. For more than 30 years, Genii's had been instructed to keep a low profile and protect the secret documents regarding the coming forth of the City of Light. Genii's Guides have recently advised her that now is the time for her to share the information in her stewardship with any others who may be interested. It was that guidance that led to the incorporation of The Light Center and this invitation for you to discover how you might participate. For several decades, Genii has created and facilitated classes on The 4 Keys to Light, 13 Goddesses of Inner Light, and "playshops" on topics such as Women's Empowerment, Inner Child Healing, etc. Genii has founded or co-founded several non-profit groups designed to help participants awaken and become more empowered including GLOW, (Gathering Light Of Wisdom), The Wonderful World of Wishes and Ultimate Destiny University. The initial base of operations for The Light Center is Genii's home in Sedona. We have transformed the 200 square foot dining room into a training, conference and meeting room for 12 participants. Please Click Here for more information including some before, during and after photos and an invitation to become a Charter Member of The Light Center. 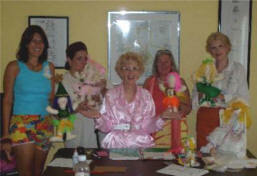 We also offer frequent City of Light Meet Up gatherings in The Light Center. 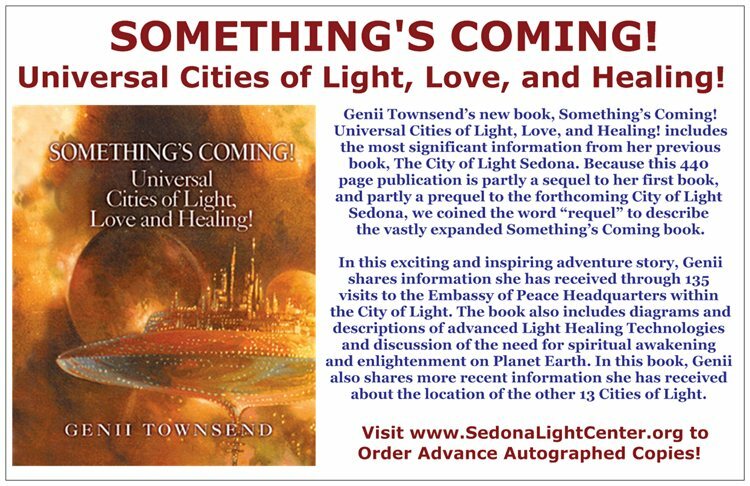 “With The City of Light Sedona, The 4 Keys to Light and her new book, Something’s Coming, Genii Townsend provides spiritual initiates with the ultimate users’ manual and cosmic blueprint for tapping our greatest power as Light Technicians on the path to higher consciousness. Experiencing the 4 Keys to Light initiation with Genii in 2009 was one of the greatest gifts of a lifetime. Genii has channeled a virtual “GPS” system and high-speed connection to the Light Source, bestowing initiates with a true spiritual compass for navigating these transformational times and reinforcing our connection with Divine Intelligence. Click Here to Discover How Participation in The Light Center Could Benefit You! How would you like to participate in The Light Center? Please let us know! original cassette tapes and general operating support. Thank You!